With a 20-year heritage in designing some of the UK’s most iconic FMCG brands, it’s nice to take a look back sometimes. Here you’ll find a collection of client communications and previous work showing our history in brand design, packaging design and shopper marketing. Royal Foods, part of the Bombay Halwa Group, is one of the UK’s most esteemed manufacturers of authentic Asian cuisine. 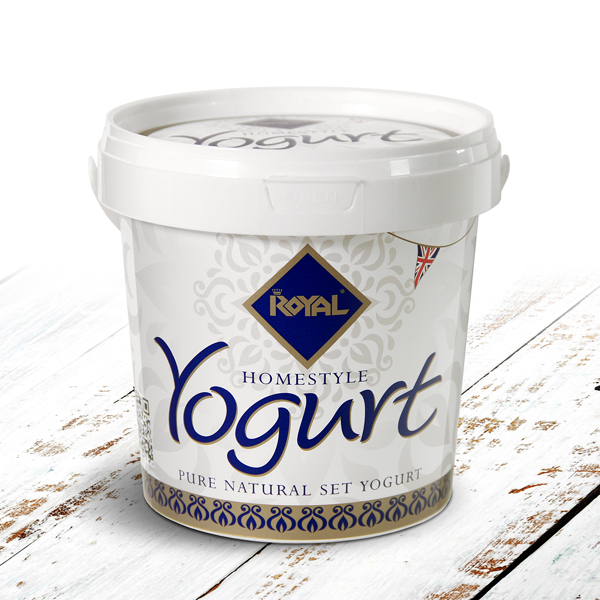 When they launched a new home-style yogurt range, they needed a food packaging design agency with a large helping of experience in the sector. How? We started, as every good food branding agency should, by trying the product for ourselves. It was clean, simple and utterly delicious, so that’s the way we designed the packaging. Combining fresh, clear fonts, subtle use of authentic pattern and an all-important provenance device, the result is a confident design that lets the product do the talking. Take a look at some of our other work! 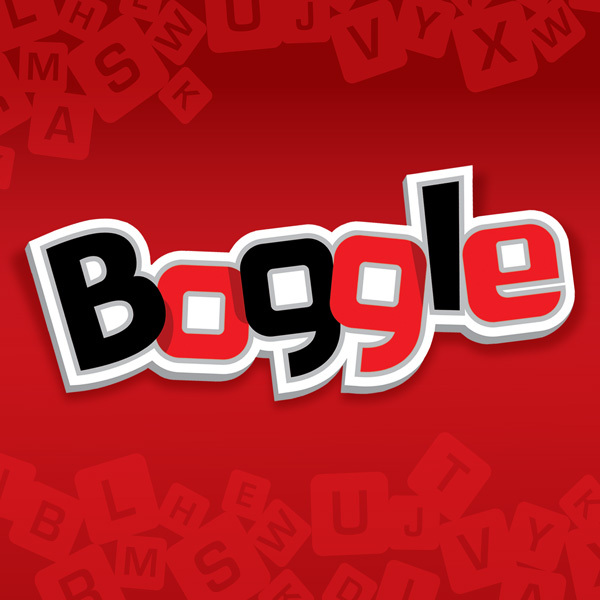 Boggle has been a market leading board game for over four decades. Hasbro were passionate about protecting its position and asked Brand Britain to explore ways to keep it relevant to the next generation of players. 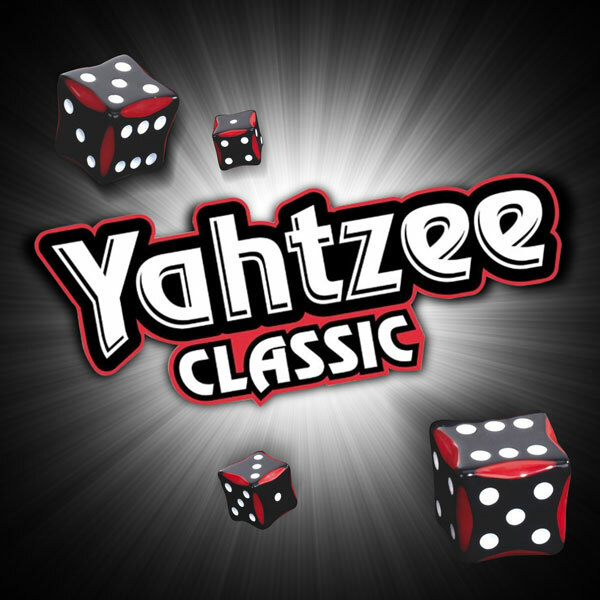 Yahtzee is a firm favourite with game lovers all over the world. Hasbro are true innovators in the game world and when they updated game play we were the natural choice to give this world famous game a significant makeover. 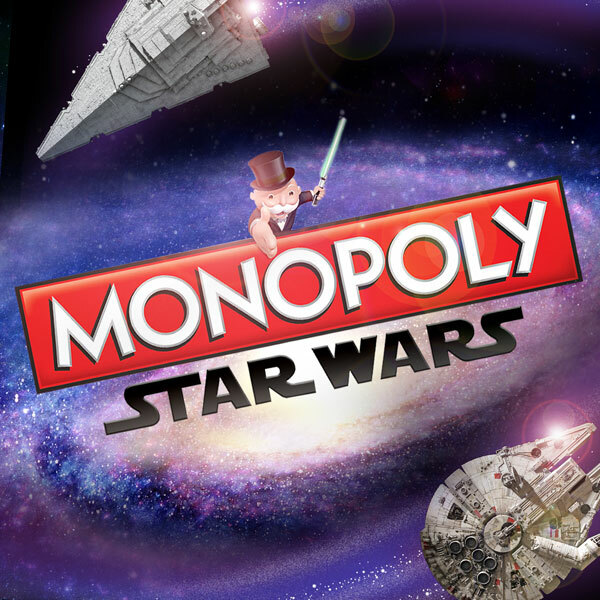 When Monopoly came together with one of the world’s biggest film franchises, they needed a high calibre packaging design agency to handle one of the biggest special edition games ever to be launched. 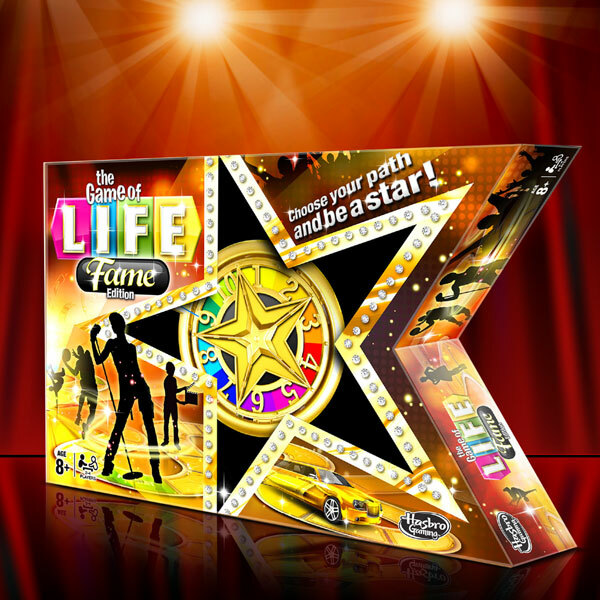 When Hasbro wanted to introduce a special edition of their incredibly popular Game of Life, they knew Brand Britain were the right agency to give it the star treatment. 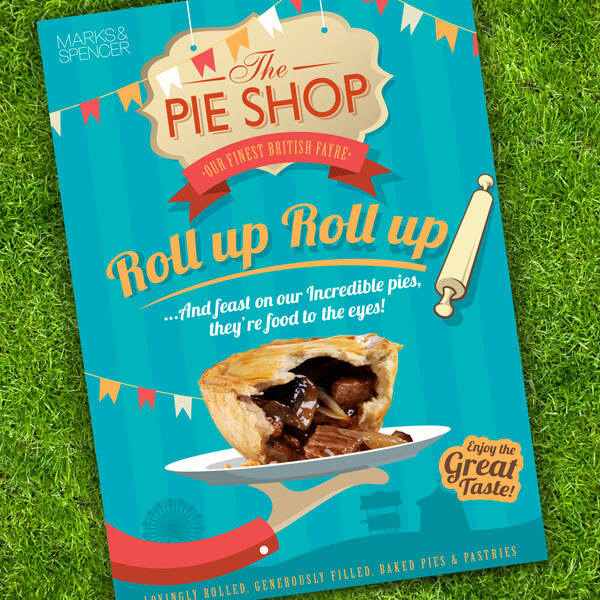 When M&S tasked their savoury pastry supply partner to conduct a major shopper experience review, they came to Brand Britain to bring it to life. 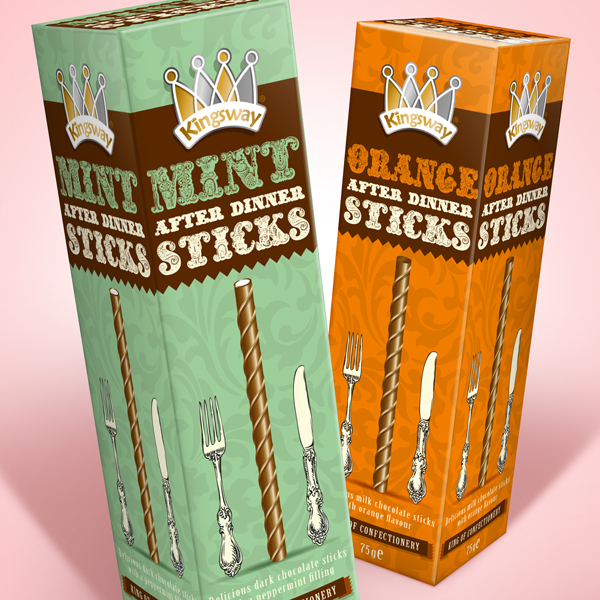 The task was to help Hancock’s Confectionery to develop its Kingsway brand of after dinner chocolates to meet demand for impulse confectionery in the run up to Christmas. 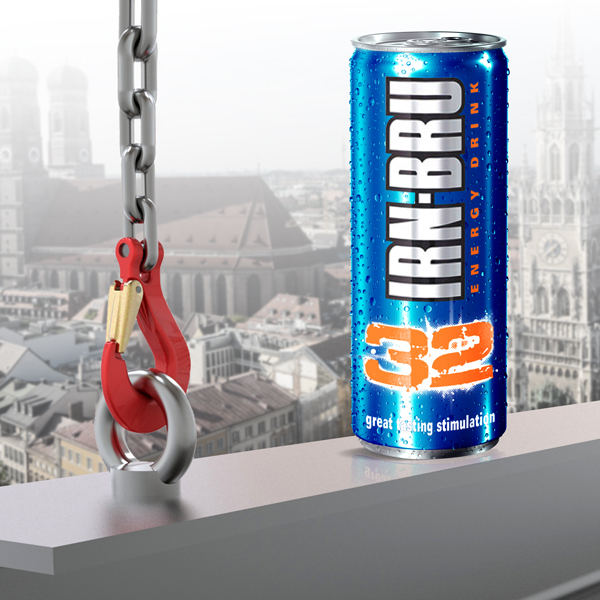 A few years previously our design team were working with Irn-Bru owners, AG Barr who wanted to tap into the fast-growth energy drink sector. 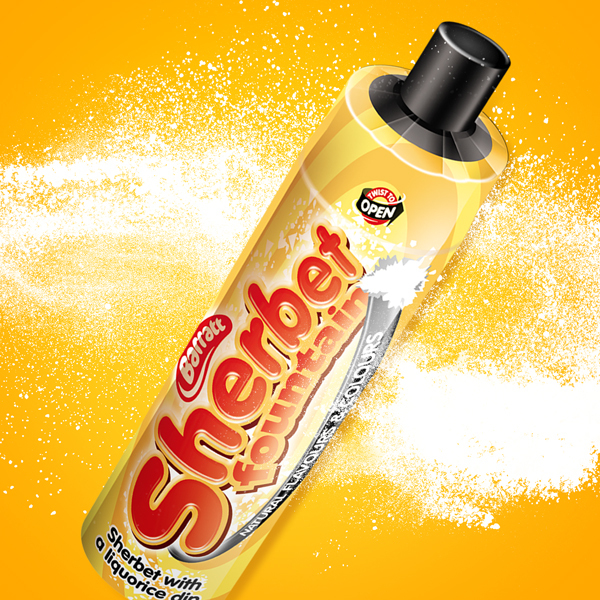 Loved by many generations, Sherbet Fountain is possibly one of the most iconic sweet brands of the last 50 years. Brand owner, Tangerine Confectionery were looking to re-launch some of their most iconic confectionery brands including Sherbet Fountain and Mojo’s to keep them in the hearts of the nation. Sorry! is a huge game in the USA and we were up for the challenge when Hasbro entrusted us to design a special licensed edition for Disney’s Phineas and Ferb. The brief was to create an impactful game design that integrated Sorry! 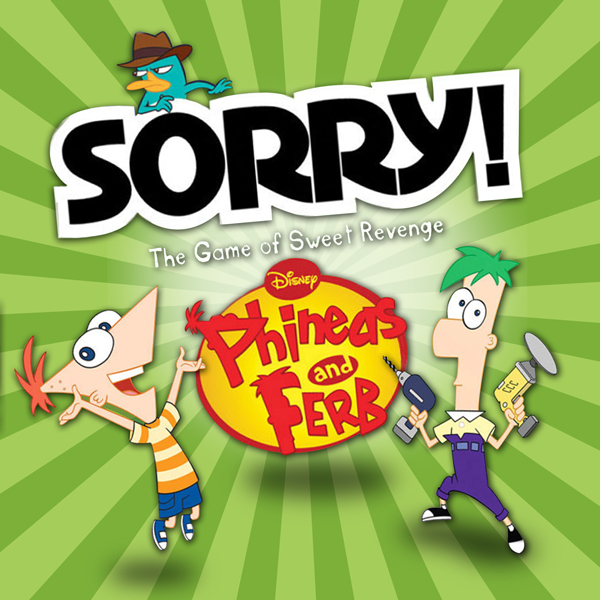 gameplay with the incredibly popular story of Phineas and Ferb. The Minions who appear in the incredibly successful Despicable Me franchise, are one of the most instantly recognisable characters to come out of Disney studios in recent years. 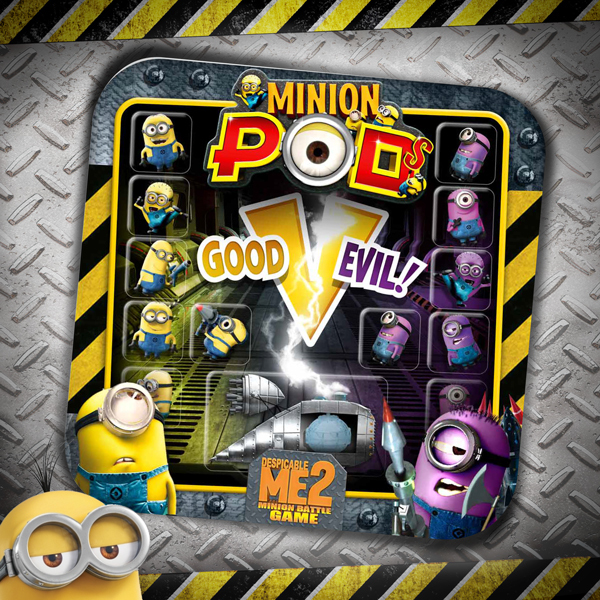 We were asked by Hasbro to work closely with them to secure licensing rights with Disney and develop games formats that would be loved by Minions fans around the world.